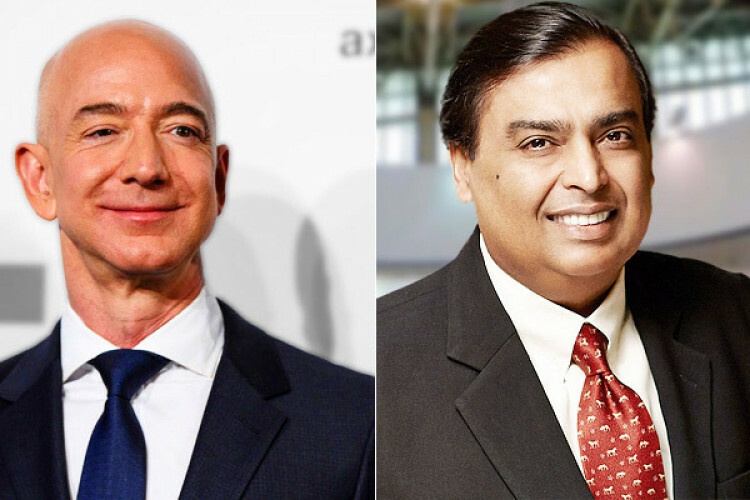 How plans of Jeff Bezos to take over in India failed in front of Mukesh Ambani? All the plans of Amazon.com and Walmart Inc. to take over the Indian online retail market have been attacked by PM Modi’s political preferences heading into the upcoming election. The elections have boosted the influence of local retailers which affected the U.S. giants and will benefit Mukesh Ambani. This month India came up with limitations on foreign e-commerce firms, which controlled 70% of its online shopping.